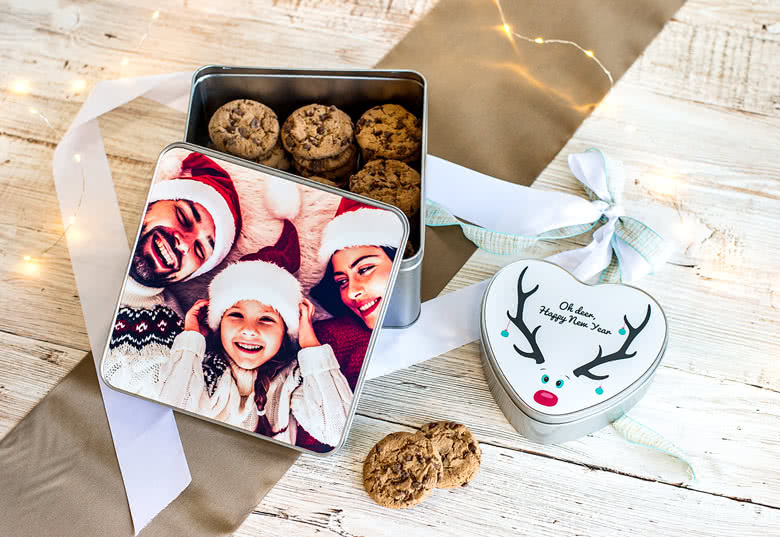 Create a unique and personalised Cookie Tin made of metal with your photo. 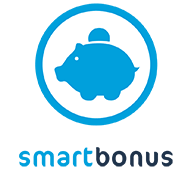 You can choose between round and rectangular metal boxes. 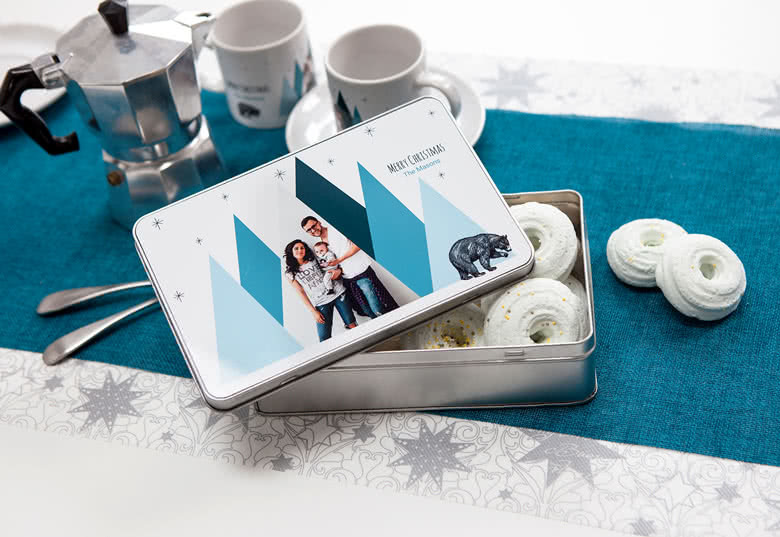 This personalised metal tin box with your photo is perfect for cakes. Or why don't you simply use it as a lunch box. 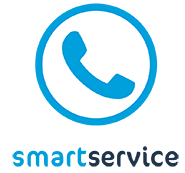 Add the photo of your favourite cookies or maybe a photo of your home made gingerbread for Christmas. 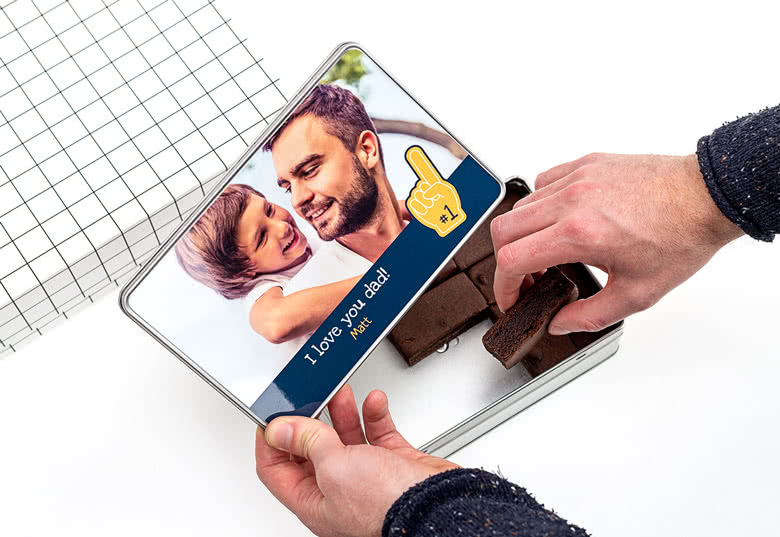 Create a truly personalised lunch box for your children with their photo. 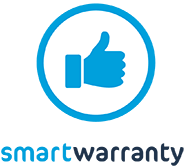 This will put a smile on their face! 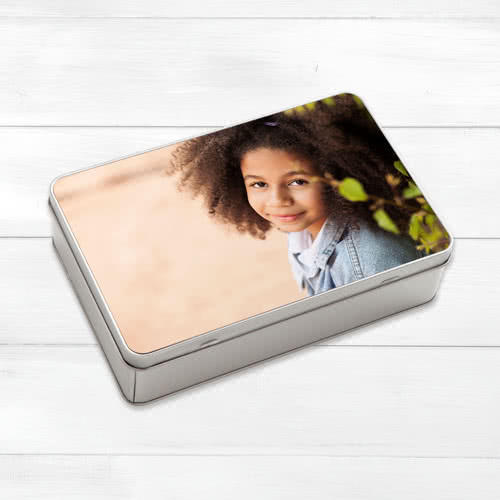 Cookie tin with your photo, perfect for cookies or as a lunch box. 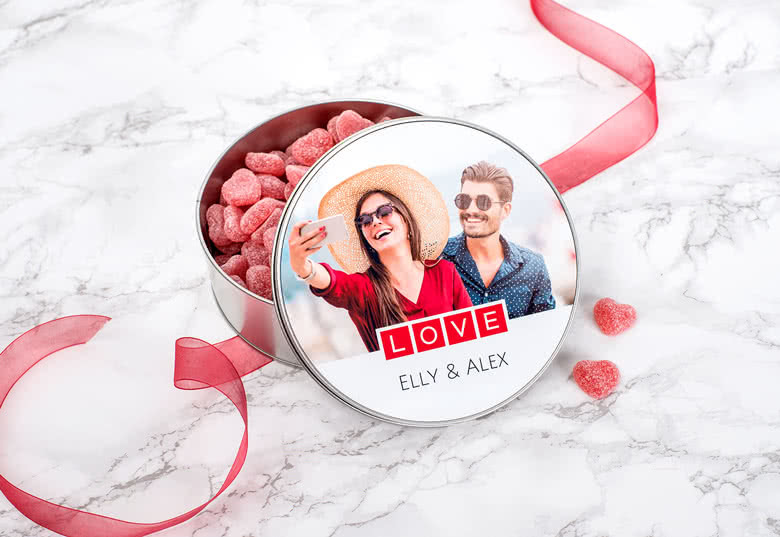 Cookie tin with your photo. 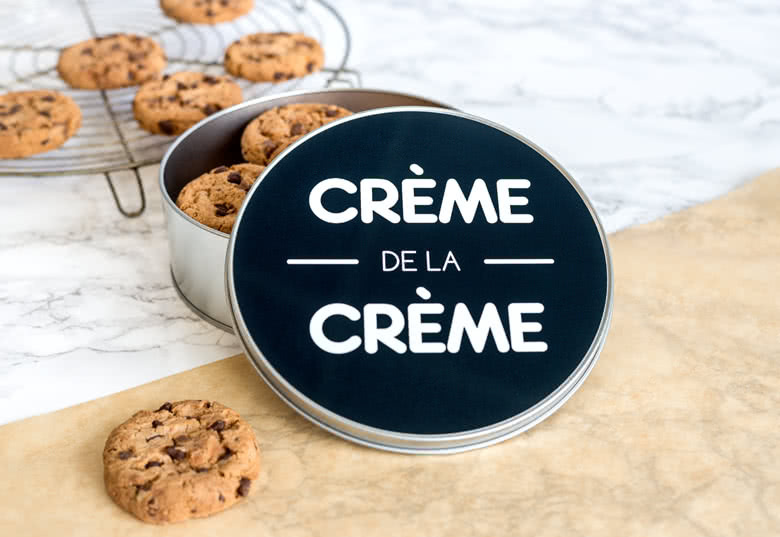 Perfect for cakes and cookies or as a lunch box. 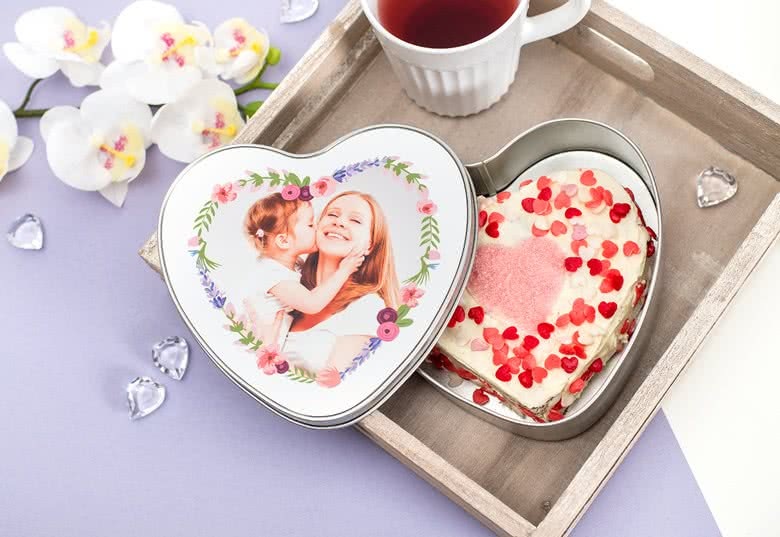 Add a photo of cookies, gingerbread cookies for Christmas or a photo of your kid if you want it to be the most popular lunch box. 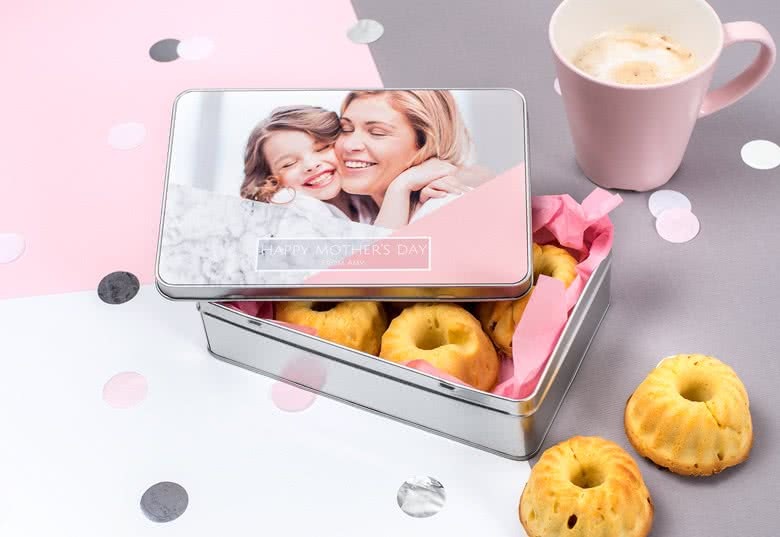 The tin boxes from smartphoto are available as round and rectangular.